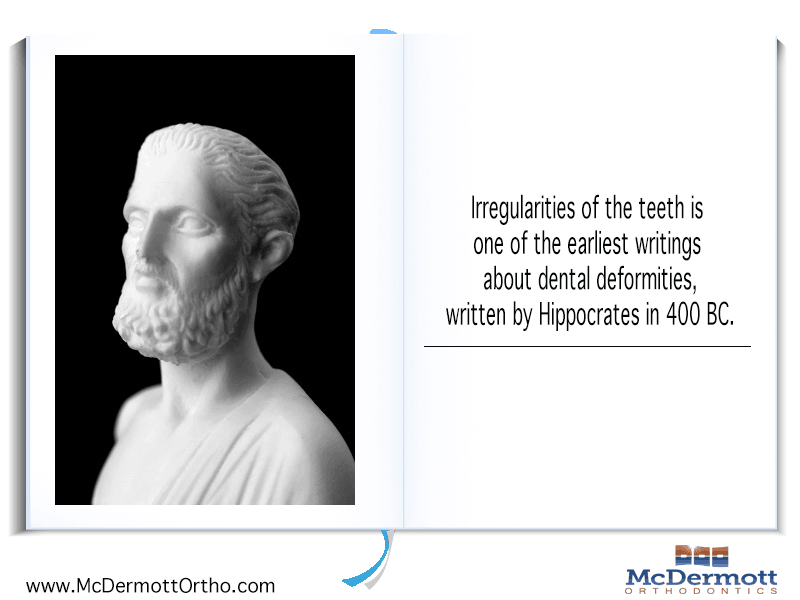 People had known about dental irregularities since 400 BC when Hippocrates wrote about it. Since then, human beings have struggled to correct teeth deformities. During the 70’s, Egyptians used catgut to correct irregular teeth. Over time, the orthodontic practice has advanced considerably. 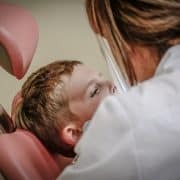 What are the common teeth deformities? An overbite results when the lower upper teeth extend beyond the lower front teeth. It may hinder efficient chewing and may also prevent one from speaking properly. An underbite results when the lower front teeth extend beyond the upper front teeth. It may affect chewing ad speaking capabilities. The upper and lower teeth do not make physical contact with each other when the jaws are closed. The teeth may be either closer to the cheek or tongue than their corresponding teeth in the lower or upper dental arch. 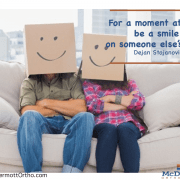 What solutions does modern orthodontia offer? 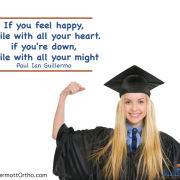 Over the last 40 years, there have been significant breakthroughs in orthodontics. 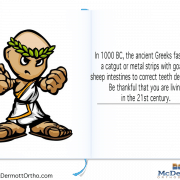 Old orthodontic practices such as wooden teeth, pesky wires and catgut are not required anymore. 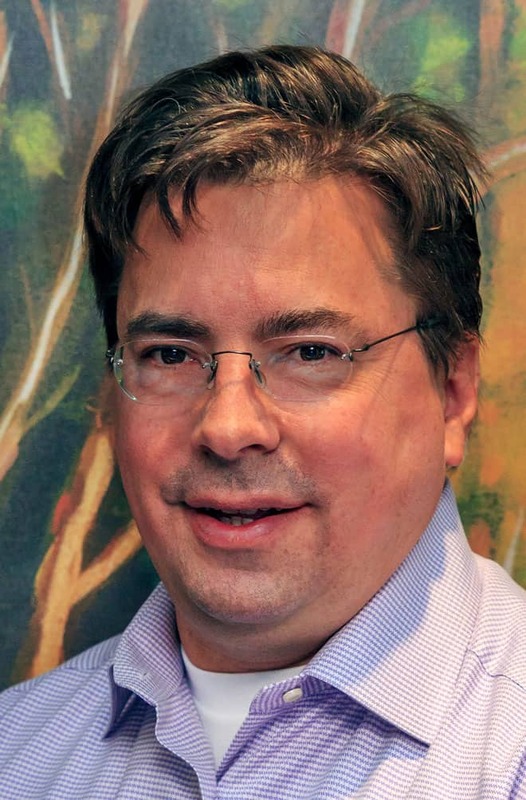 Modern day treatments work over time to fix dental deformities. 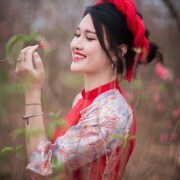 They not only offer positive cosmetic effects but also help in keeping teeth healthy. 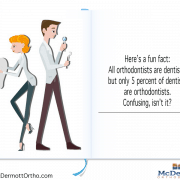 When you visit an orthodontist for the first time, they will examine your dental problem. The team of experts will then discuss the best plan to treat the teeth deformity. The plan addresses the dental correction needs, your budget, and your lifestyle. During the treatment period, you will be required to visit your orthodontist until the teeth are aligned completely. Different teeth need different treatments. Thus, the method used to treat the teeth deformity may vary from metal to Invisalign or even Damon braces. 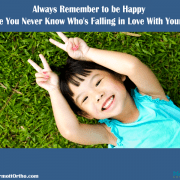 Invisalign is suitable for teens while metal braces are a good fit for children’s first treatment.